The Copyright Royalty Board (CRB) has confirmed its decision concerning the compulsory mechanical rates which will be distributed to writers for 2018 – 2022, with the overall percentage of revenue paid to songwriters increasing from 10.5% to 15.1% over the next five years. This ruling is the result of a trial that took place between March and June of 2017 with the National Music Publishers Association and the Nashville Songwriters Association (NSAI). The likes of Google, Spotify, Apple and Amazon lobbied on behalf of the tech industry. 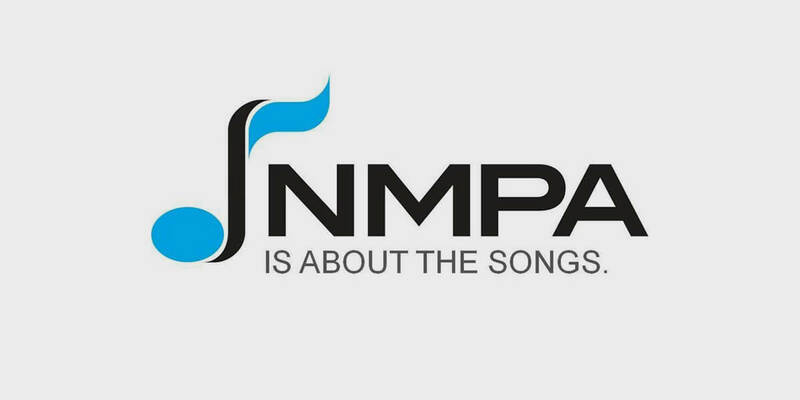 NMPA President & CEO David Israelite said: “We are thrilled the CRB raised rates for songwriters by 43.8% – the biggest rate increase granted in CRB history. Crucially, the decision also allows songwriters to benefit from deals done by record labels in the free market. The ratio of what labels are paid by the services versus what publishers are paid has significantly improved, resulting in the most favorable balance in the history of the industry. Additionally, the CRB removed the Total Content Cost (TCC) cap, which the NMPA says will “give publishers the benefit of a true percentage of what labels are able to negotiate in the free market resulting in significantly higher royalties for songwriters”, in addition to granting a late fee that will dramatically alter the licensing practices of some digital music companies. Not the best news for Spotify as it heads towards a public offering- but what does it mean for future royalty negotiations in the UK?